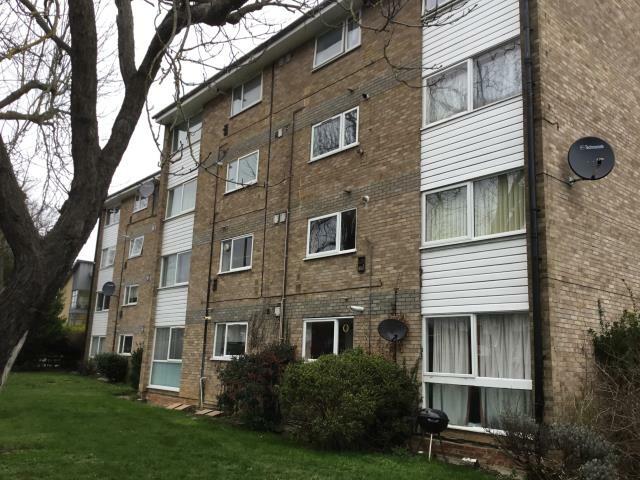 The property is a very spacious two bedroom first floor purpose built flat within a 1960’s built development and has access to communal grounds. 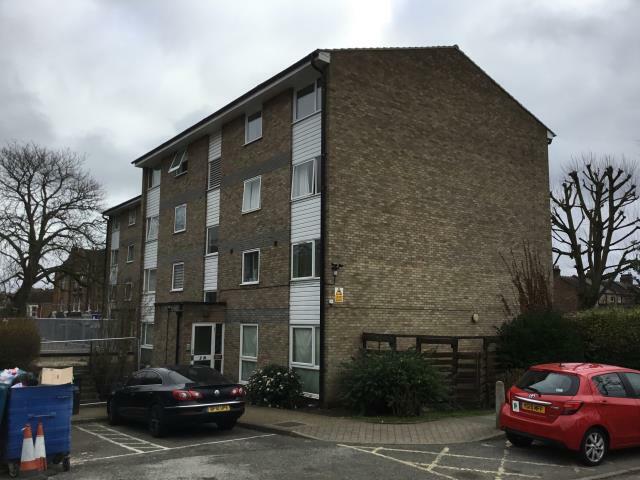 The property is situated in a cul de sac development within walking distance to Palmers Green Mainline Station, local bus links to Central London and ample shopping amenities. Good road links serve the area including the A406 North Circular Road, A10 and M25 motorway. 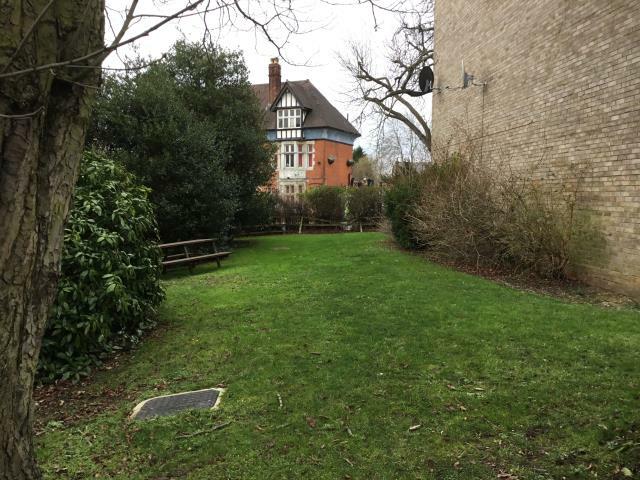 The area is well served by a number of local schools and open spaces. Arnos Grove Piccadilly Line Station for underground services is located within one mile as are the other main line stations at Winchmore Hill and Bowes Park.The block has a security entryphone system and residents parking. The flat is in need of complete updating and modernisation throughout and is sold with vacant possession. Entrance Hall, Bathroom, Bedroom One, Bedroom Two, Living Room, Kitchen, Communal Grounds and Parking. The flat has an internal area of approximately 698 sf. The property is held on a lease of 99 years less one day from 29th September 1968, thus approximately 49 years unexpired. The original Ground Rent is listed as £28 per annum. A provision is contained within the Special Conditions of Sale that the vendor will sign a section 42 notice and assignment drafted by the buyers solicitor between exchange and completion at the buyers cost.